Larry's close friend Citizen G sits in for Anthony this week. 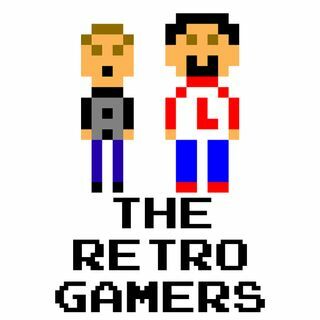 The guys talk about Citizen G's blog and new podcast. They catch up on their friendship and games. The second half of the podcast is the two playing some classic, and not so classic games on Switch. You can watch the gameplay on the podcast's Facebook & YouTube pages.